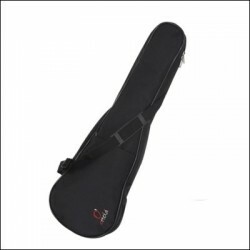 VIOLIN There are 32 products. 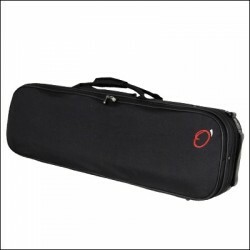 VIOLIN BAG REF. 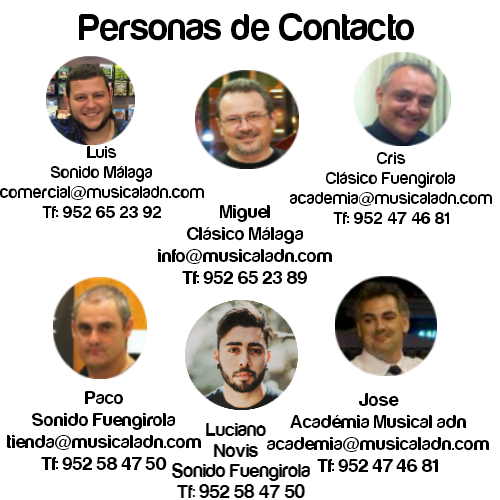 70 C.B. 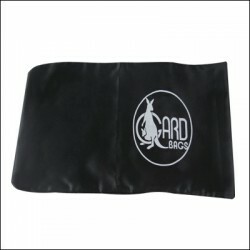 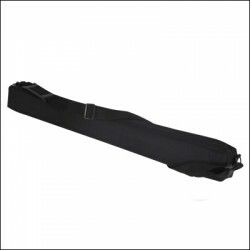 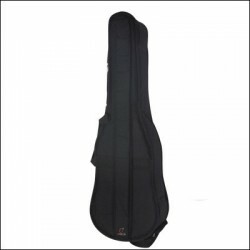 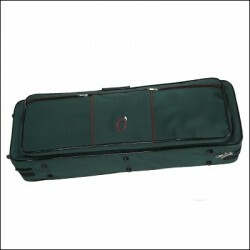 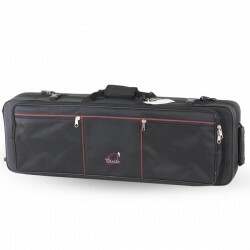 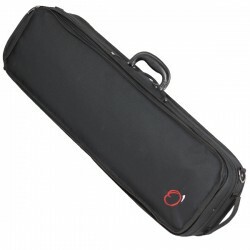 BAG FOR ARCH VIOLIN 78X6X3 C.B.